Angela Yuriko Smith works for a weekly newspaper by day, hosts a weekly internet radio show called Journal Jabber and blogs daily. 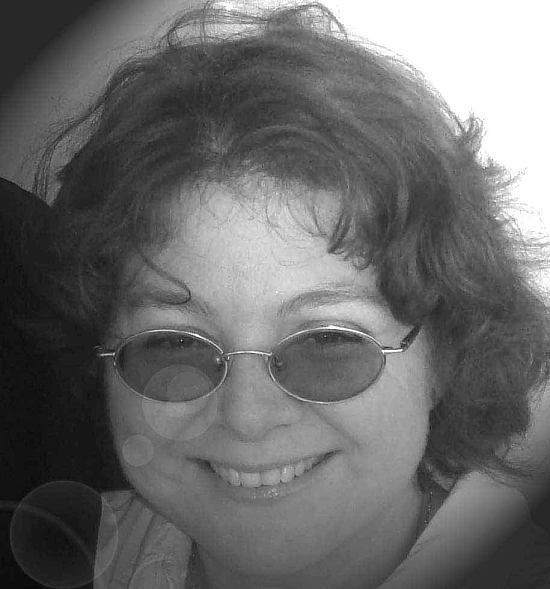 Her published works include fiction and nonfiction and have been included in various anthologies. 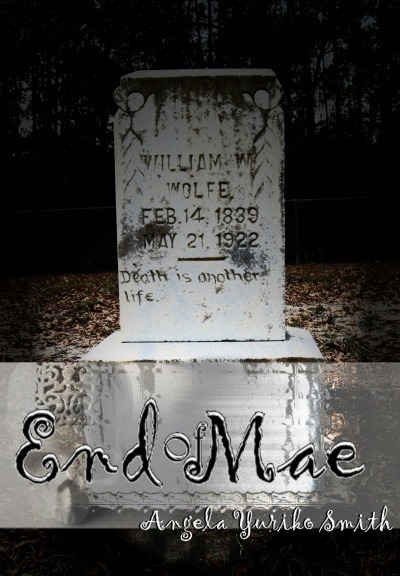 Her published works include End of Mae and Mr. Bonejangles & Other Tales of Dark Karma. Mother of four, author of more, she is on a desperate search to find a cure for sleeping. Mae was a born writer. Her life's passion was to find the ultimate story. In her quest to find the truth behind the Jersey Devil disappearances, Mae uncovers something much more sinister wandering the Whitesbog area at night. Little did she know that the ultimate story would be her own... and she'd by dying to tell it. 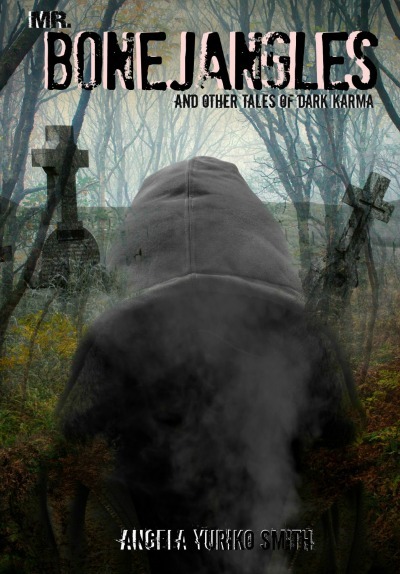 There is a world where karma has a mind of its own and tyrants are rewarded with the fruits of their labor, a place where justice hides, waiting to pounce from the shadows and where evildoers must harvest the nightmares they have planted. That world lies here, within these tales that explore the dark nature of karma, the law of sowing and reaping and consequence. If you have a guilty deed hiding behind your smile, or some tinge of cruelty, please do not stop here hoping to be entertained. These tales are not for you. If, however, you have been wronged, have witnessed or have been on the receiving end of injustice and feel like all you can do is shake your fists ineffectively at life, these tales are for you. Know the law of karma dictates that ignorance is not an excuse for cruelty, and all deeds come home to roost in the end. Take great care with your deeds. They will one day return to you.